Shiloh (Coby Ryan McLaughlin) goes after Jason (Steve Burton). In shocking news, Ava (Maura West) is rejected . . .
Michael (Chad Duell) gets a clue . 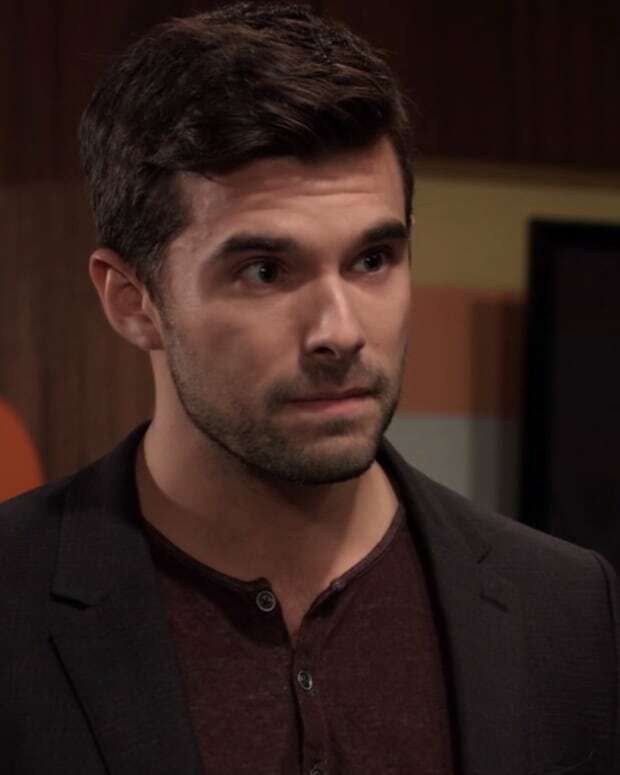 . . but Chase (Josh Swickard) thinks he&apos;s hiding something. Laura (Genie Francis) figures out what is important. Alexis (Nancy Lee Grahn) is not sure what to think about Kristina (Lexi Ainsworth) going to Julian (William deVry) for help. Nina (Michelle Stafford) is unwell with Valentin (James Patrick Stuart). Scott (Kin Shriner) supports Ava. 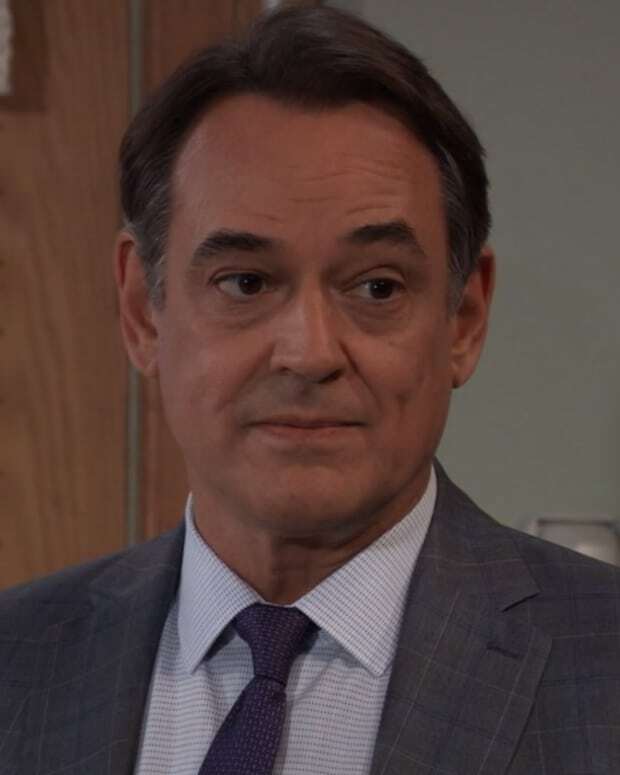 Laura wants Kevin (Jon Lindstrom) to ponder his choices. Chase wants to be brotherly with Finn (Michael Easton). 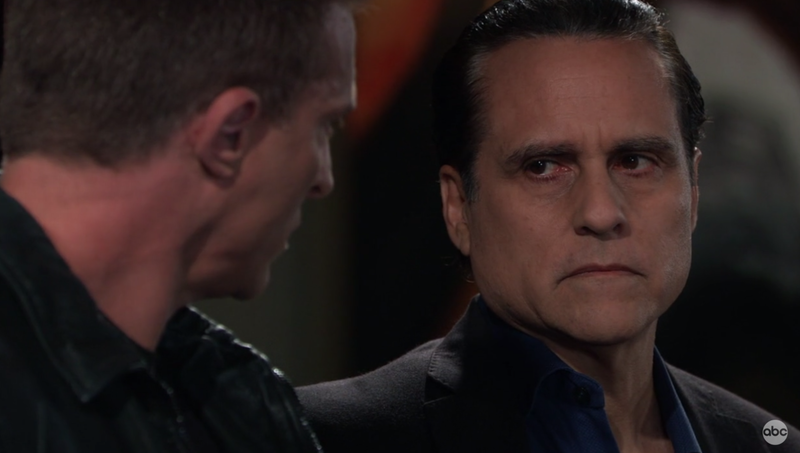 Sonny (Maurice Benard) and Margaux (Elizabeth Hendrickson) are on different sides of a situation. Lizzie Beth (Rebecca Herbst) and Franco (Roger Howarth) have a serious sit-down with Cameron (William Lipton) after elementary school homophobes come for Aiden (Jason David). Valerie (Paulina Bugembe) makes an appearance with a change of appearance! Sonny and Jason are concerned about Kristina&apos;s loyalty pledge.